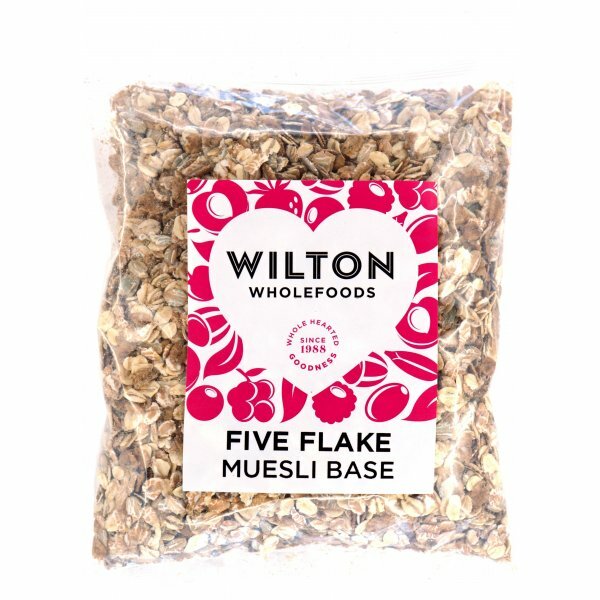 With our five flake muesli base you can create any type of muesli you fancy! Just add fruit, nuts or seeds and enjoy with milk or natural yogurt. Alternatively, try using these to make flapjacks or to add to crumble toppings. Wheat, Rye, Barley & Oat Flakes, Malted Toasted Wheat Flakes. I like to add my own fresh fruit, and this is a great starting point. No raisins to get stuck in your teeth.